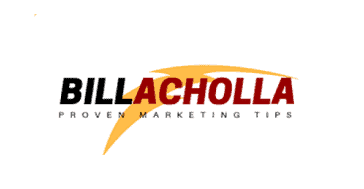 My name is Bill Achola probably now you know me from my “About Me Page”, for those who still don’t know me, I’m a web content writer, business blogger, and an entrepreneur who provides content marketing tips. The reason why am successful it’s because am transparent and I like to disclose things that I get to benefit from. On this website, I’ve included certain products and services that I use and if you make a purchase I will earn some affiliate commission. My goal with this blog is to help entrepreneurs, bloggers, and small business owners how to generate traffic, sales and build a strong brand for their business. I only include products and services that provide value and high-quality service. Please, note that I’ve not been given any TIP to recommend products that I mention, the only thing that I get is affiliate commission. This blog is dedicated to two of the most important people in my life, my daughter Brooklyn and my Wife Doreen.